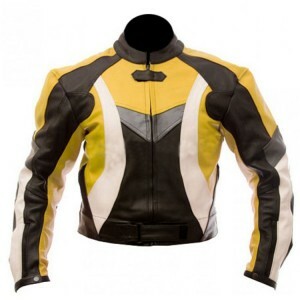 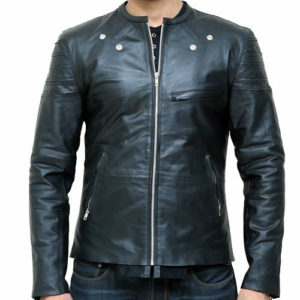 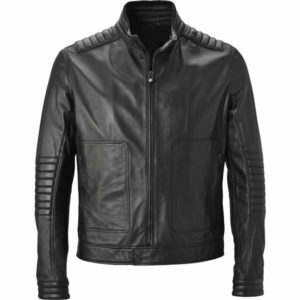 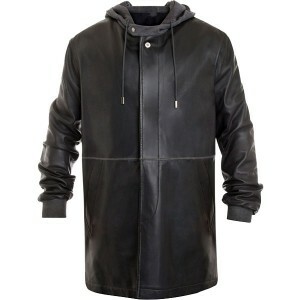 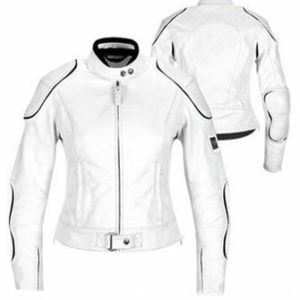 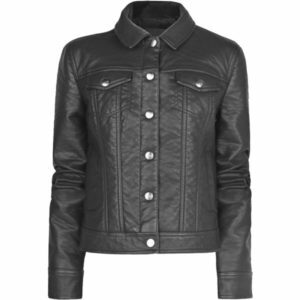 A shinning but sober color combination in black & Grey is stylish biker leather jacket for your favorite sports. It is designed & crafted with quality cowhide leather with thickness 1.2mm-1.3mm Milled leather along with CE approved protection pads around the shoulder Elbow and back to protect you from any unexpected mishap while riding, It is really for those professionals who seeking something different. 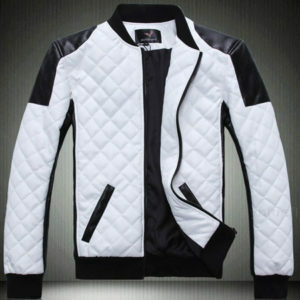 We do Custom Stitching according to your Size & Style.